Our U14 section is for girls aged 13 or under on 31 August 2018, or an easier way of describing it, children in years 8 and 9 at school. This Season 2018-19 we aim to run three teams in this age group, the U14 A team, and one development teams, the Swifts. The main training session is on a Sunday morning 10.45 – 12.15pm. There is also a weekday training session on Thursdays 6.30-8pm. All players will be expected to attend training on Sundays and strongly encouraged to attend on Thursday evenings. Lead coach of the U14 Girls section is Matt McDonnell. The Development team coaches is TBC. 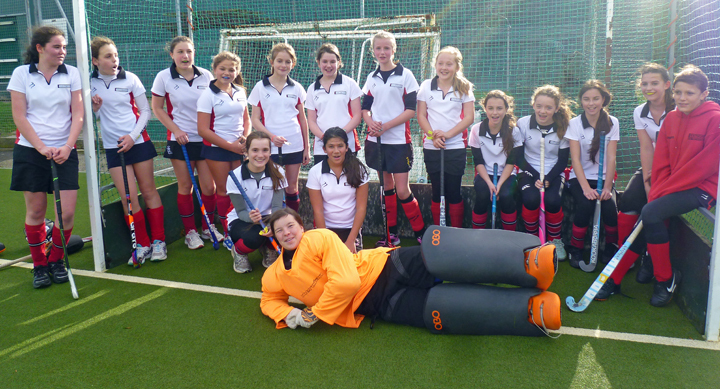 The U14 Girls Development team is entered into the Home Counties Leagues. Fixtures are below.